Serving East Tennessee for over 160 years, the YMCA of East Tennessee works side by side with its neighbors to make sure that everyone, regardless of age, income, or background, has the opportunity to learn, grow, and thrive. 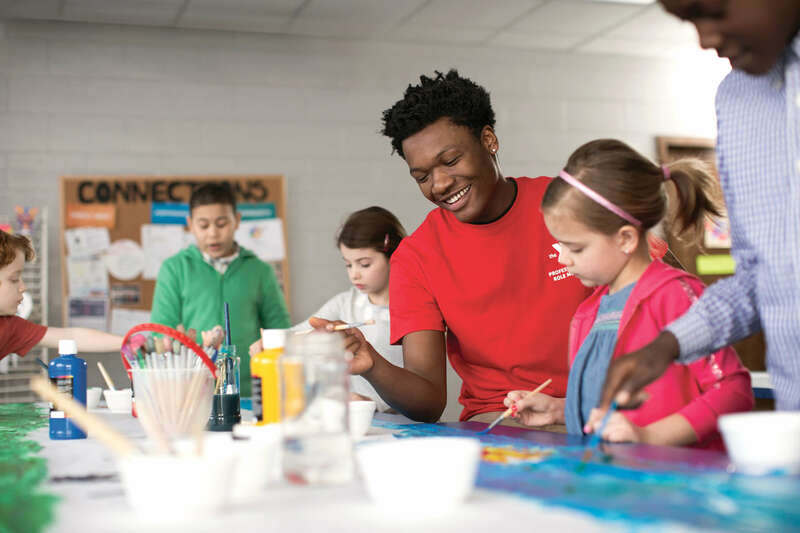 The YMCA of East Tennessee focuses on youth development, healthy living, and social responsibility through programs at its five neighborhood locations. Aslan Foundation founder Lindsay Young and his brother Robert were avid users and supporters of the Downtown Knoxville YMCA which bears Lindsay’s name. The Lindsay Young Downtown YMCA underwent a renovation supported by the Aslan Foundation in 2009. Visit the Downtown Knoxville YMCA website here.